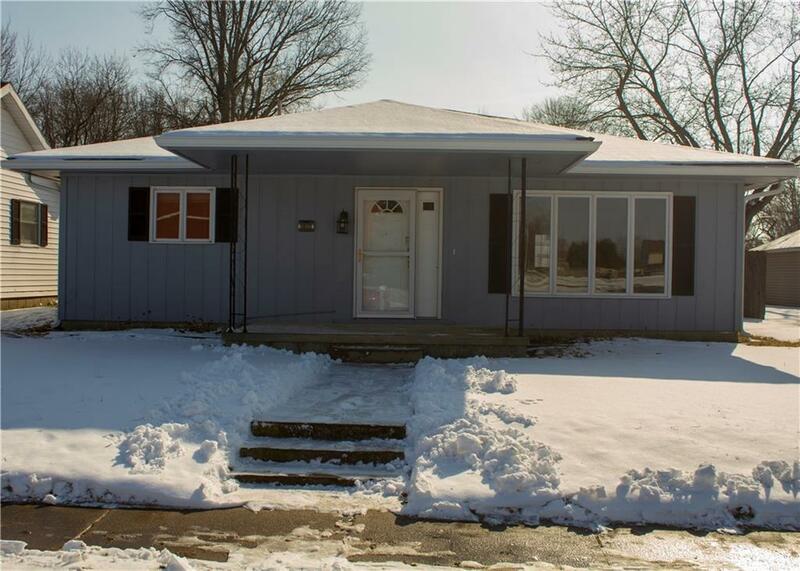 Completely updated and beautiful 3 bed/2 bath home with a 2 car garage. New roof/gutters, new bathtub and showers, new bath vanities, new fixtures, new kitchen with new electric range, all new flooring. Walking distance to school. Ready to move into.